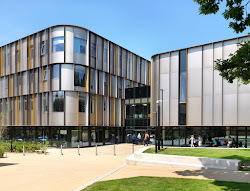 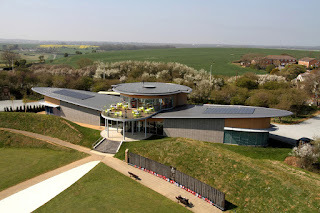 Paul Carter, leader of Kent County Council, commented: “These awards showcase Kent’s built environment and epitomise the longstanding spirit of partnership between the public and private sector, through the skills of our local architects, construction companies, developers and surveyors. 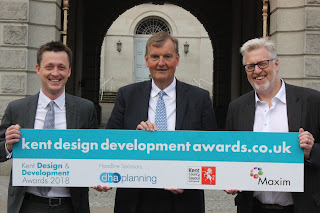 DHA Planning, Kent County Council and Maxim are joined in delivering the awards by category sponsors Cripps; CTP Consulting Engineers; Kent Construction Focus Group; Kent Environment Strategy; the Rochester Bridge Trust and Sibley Pares. 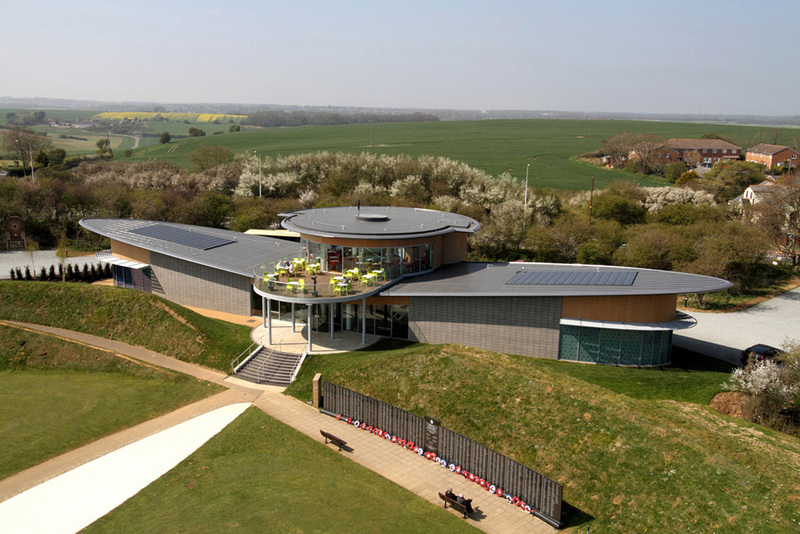 Further support is provided by Quinn Estates, Gallagher, and Penenden Heath Developments. 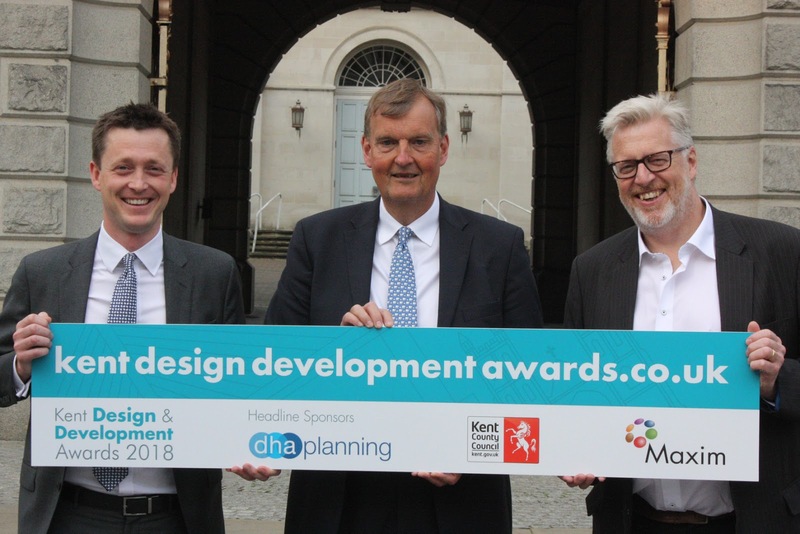 The deadline for entering the Kent Design & Development Awards 2018 is 31st July, 2018.